A few months back I started thinking about how lucky we are here in the New England to have some of the best country, producing some of the best produce. It's a fact that this area produces arguably some of the best fat cattle & Lambs in Australia. With this in mind, I thought that if I could combine the 3 generations of butchering knowledge that has been instilled in me, with the knowledge from our local producers, we should be able to come up with what could only be described as a truly local premium product. we set out with a set of standards that we believe will produce the best eating meat we can. I teamed up with Jacksons Agriculture, and with a combination of their access to prime local cattle and their associated Abattoir, with full MSA grading, we have produced...and are ready to launch the "Jackson Premium" range. 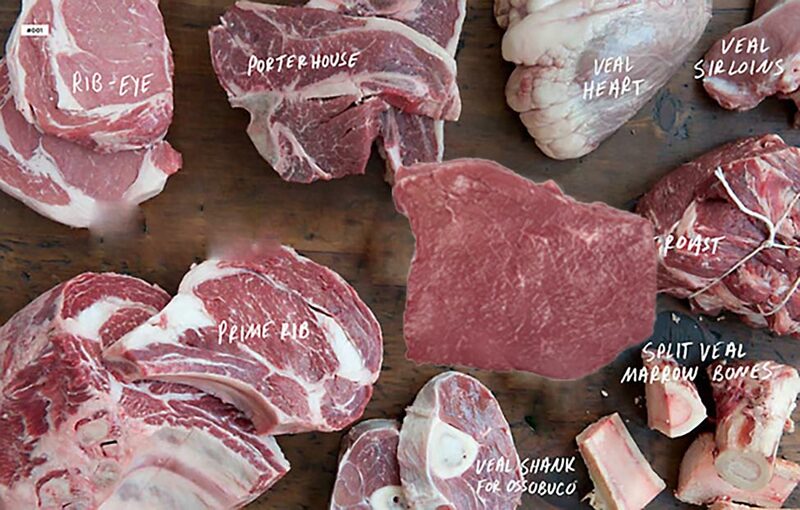 Truly local, pasture-fed, MSA graded beef. These products will be available from JQM, JQM Online, and look for it when dining locally. Ask for it by name. Jackson Premium.